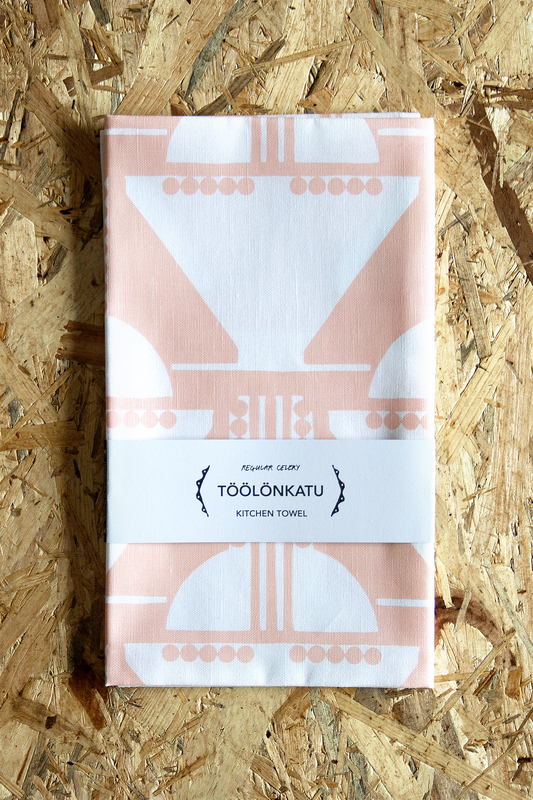 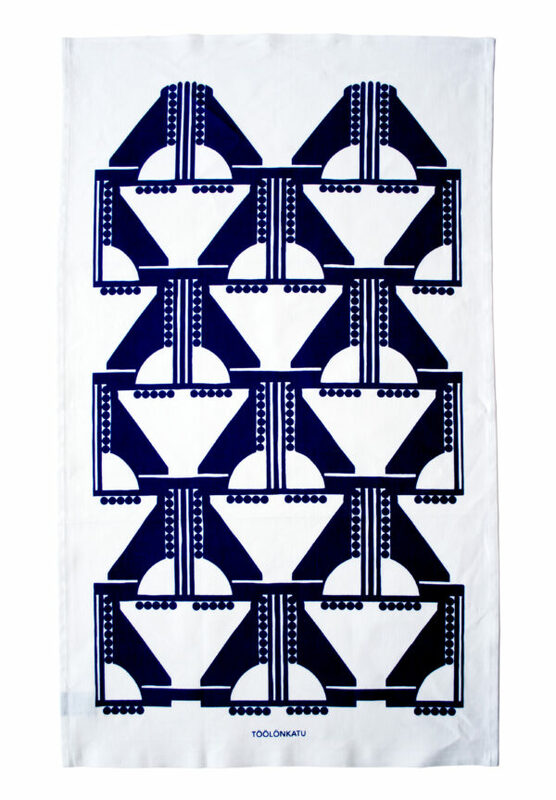 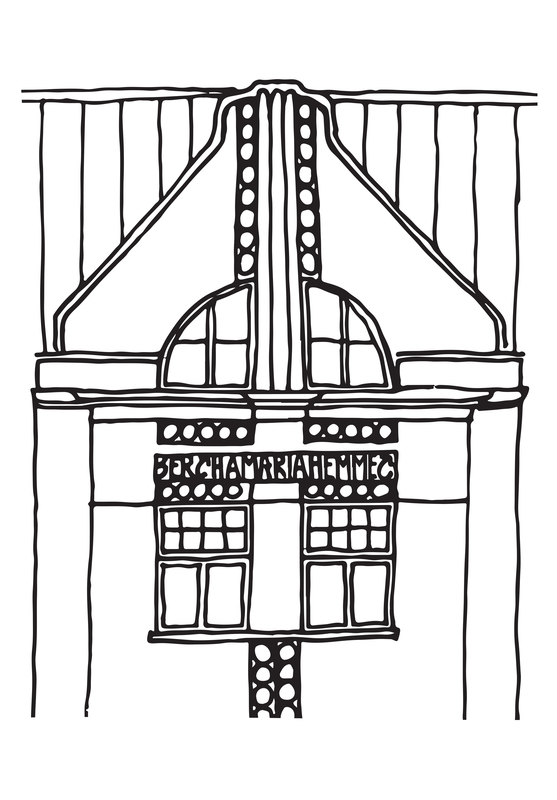 This print is inspired by the decorative gable of ‘Bertha Maria-Hemmet’, a nursery school built in 1910 on Töölönkatu. The insitution is named after Bertha Paulig, wife of coffee importer Gustav Paulig, whose donations funded the nursery school. 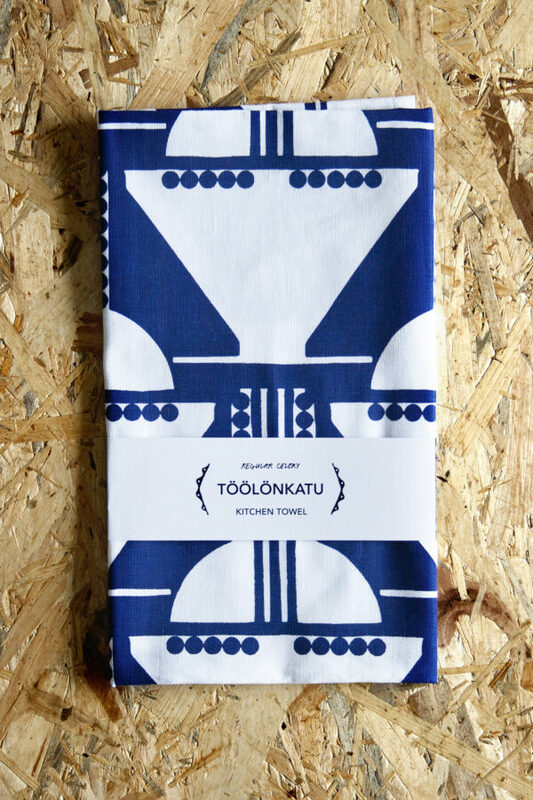 Screen Printed by Hand in Helsinki.